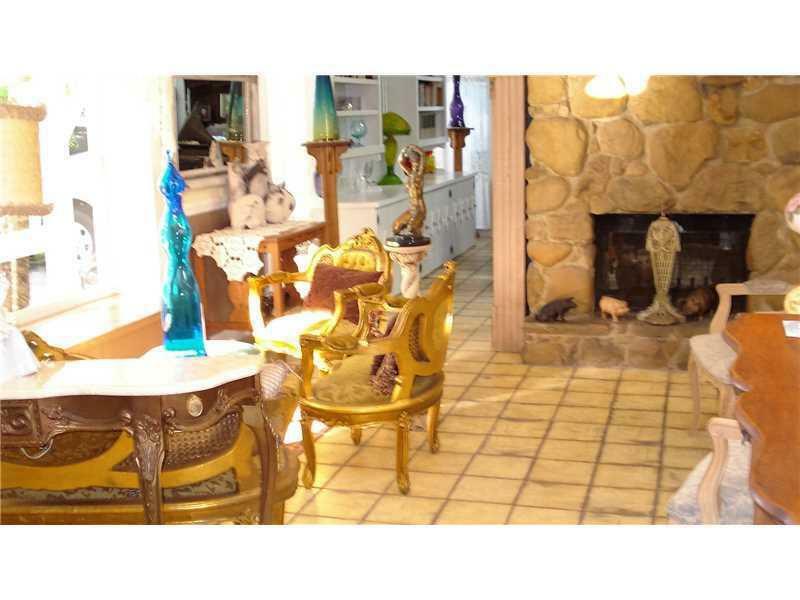 Beautiful remodeled 3/2 single house. New appliances will be installed before closing date. 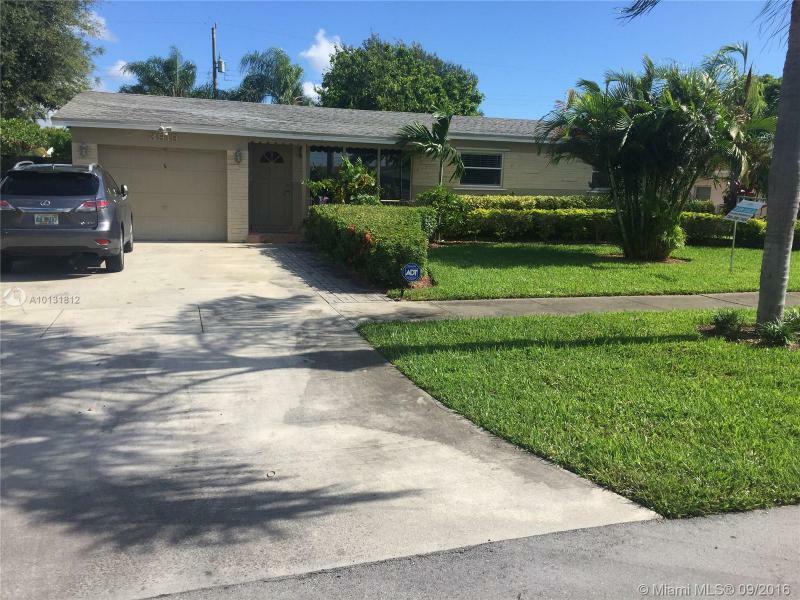 GREAT 3 -2-1/2 HOLLYWOOD HOME LOCATED IN A WONDERFUL FAMILY NEIGHBORHOOD. NEWER BARRELL TILE ROOF, FLAT ROOF, NEW A/C, GORGEOUS OVERSIZED POOL AND PATIO, PERFECT FOR ENTERTAINING. 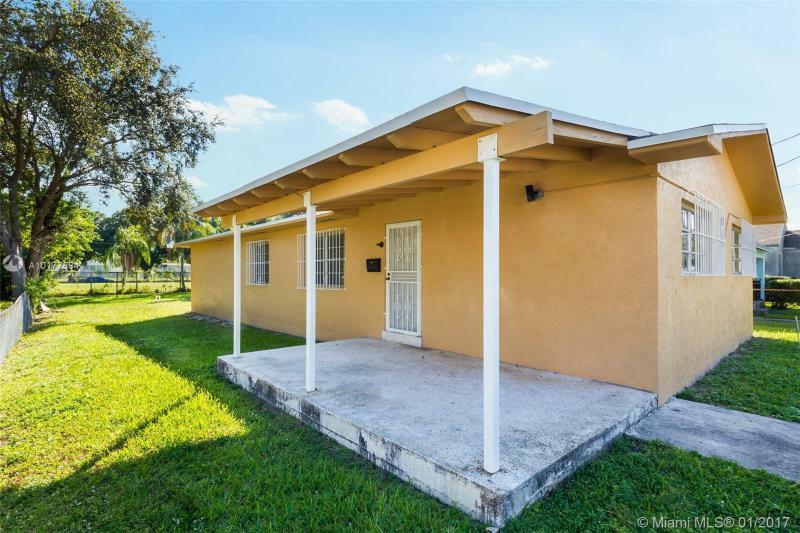 CLOSE TO I-95 TURNPIKE, MINUTES TO BECH WITHIN WALKING DISTANCE TO GOLF COURSE, SHOPPING AND TOP RATED HOLLYWOOD SCHOOLS. THIS IS NOT A SHORT SALE OR FORECLOSURE... DONT MISS OUT ON THIS ONE!!! 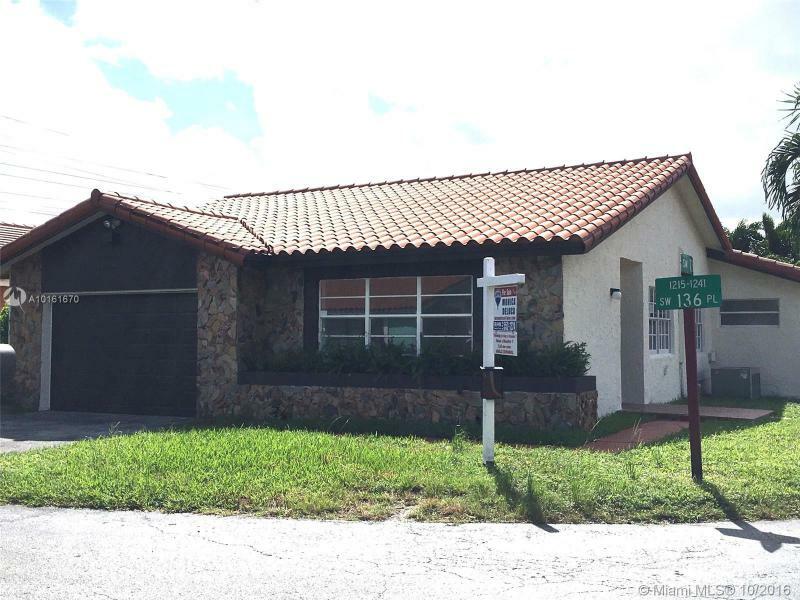 This is a one of a kind home in Hialeah, it has approximately 3000 sq ft as per seller info,can acomodate large family and has additional 2nd story loft for private office or work studio. Fish pond, deck, abundant trees, a must see. Included green water heater for savings.